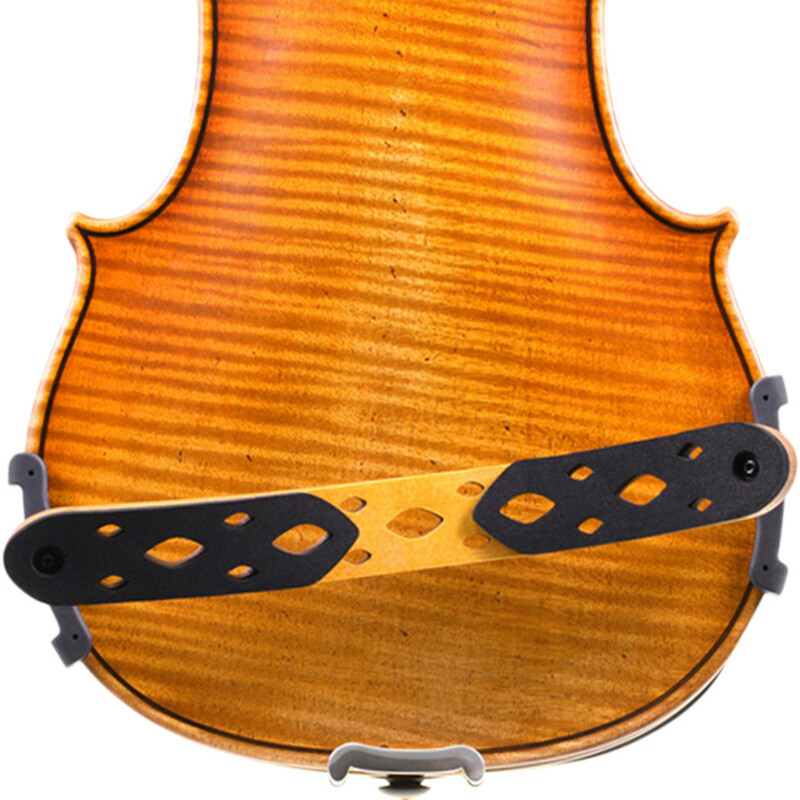 The Pirastro Korfker Rest Violin Shoulder Rest has been designed to provide a high level of comfort, without hindering tonal resonance or dynamic range. Made from selected bendable Maple tone wood and a minimal amount of rubber, this shoulder rest allows very precise adjustments of position, height and tilt, providing optimum comfort whilst considerably improving sound characteristics. Handcrafted in Germany using only precision engineered parts, the Pirastro KorfkerRest has been designed through the demands of professional players for a shoulder rest that provides maximum comfort without affecting projection and dynamic contrast. Traditionally, the legendary violins of the past consist of select Maple and Spruce tone woods due to their resonant and full bodied tonal qualities. To enable maximum potential, flexible Maple was selected for the core material. This allows the shoulder rest tonal vibrations to match that of the violin, improving tonal projection, dynamic contrast and freedom of expression. 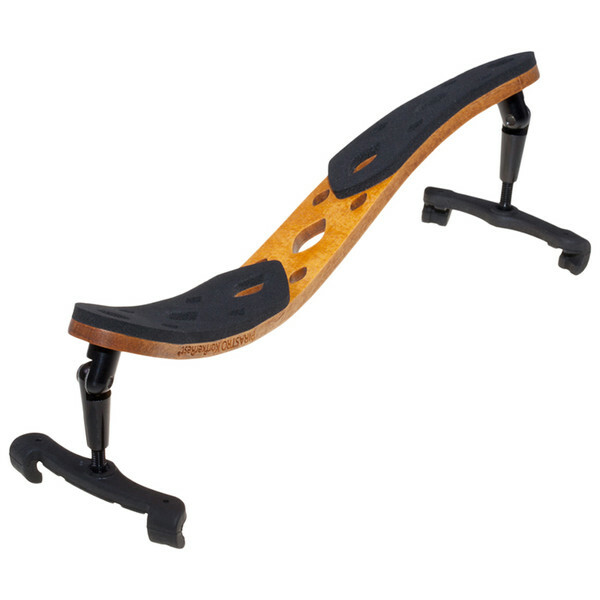 The KorfkerRest's unique shape has been designed to provide support where it's needed most. The shape has been chosen after collaboration with many professional players, each providing their input and feedback about traditional shoulder rests. The flexible Maple also allows the shape to be altered via bending, to ensure better shaping for each individual's circumstance. For more on how to alter the shape of the KorfkerRest, please make reference to the PDF manual available on this page.